Price is 10L$ for one poses. 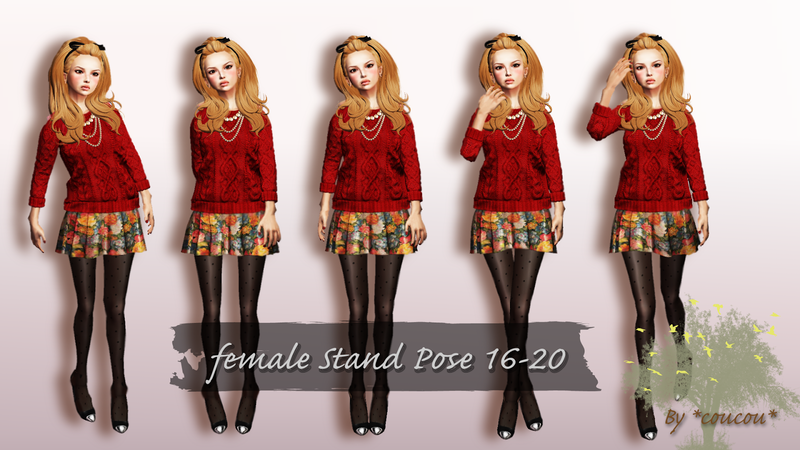 It is 40L$ 5pose sets! by 18 feb 2013 - 22 feb 2013 special price! !